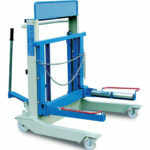 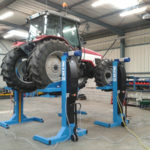 The PMV 4 16 100 column lift is intended for the heaviest vehicles on the market with extremely large tyres. 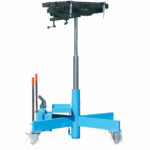 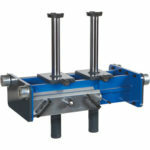 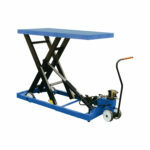 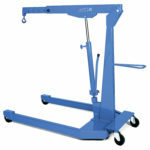 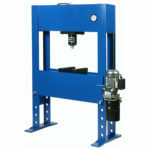 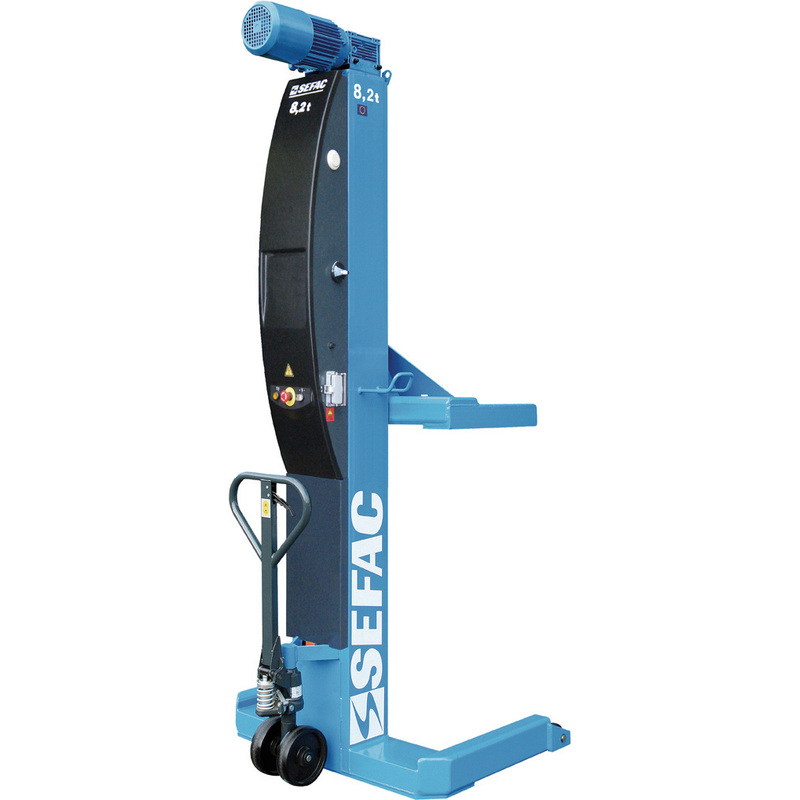 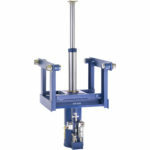 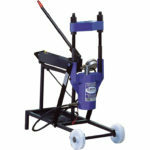 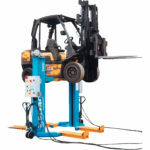 These column lifts are useful for the safe carrying out of maintenance on mechanical parts beneath a vehicle (axles, gearbox, steering, brakes, etc.). 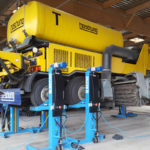 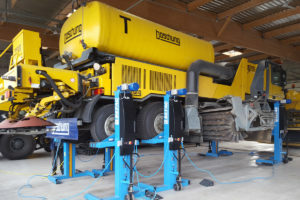 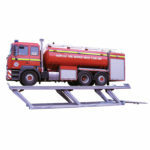 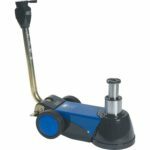 They are generally used in maintenance centres with fleets of oversized heavily used site vehicles (earthmoving, mining, airports). 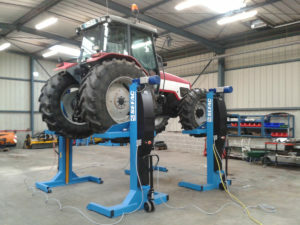 The PMV 4 16 100 column lifts offer an increased unit capacity of 10 tonnes and wider forks to accommodate vehicles with non-standard tyres. 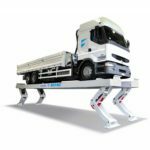 The chassis of the column is reinforced to permit the raising of this type of vehicle while retaining an optimum safety level.